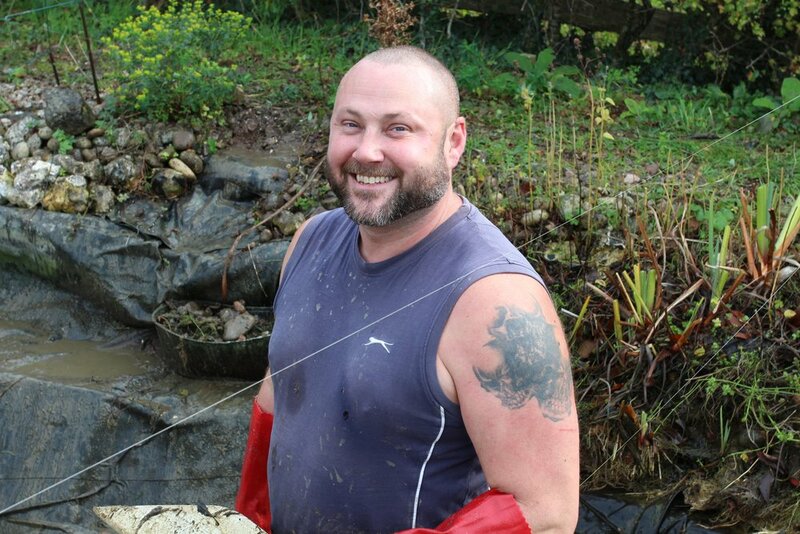 On the quest for clean pond water. I got some stick from my sister for my last blog - “not convinced by your schoolboy excitement over matters sexual” - but this one too is a bit dirty I’m afraid. But, you’ll be relieved to know, not in that way. So in an effort to redeem myself let me tell you about Adam the Aquarius. 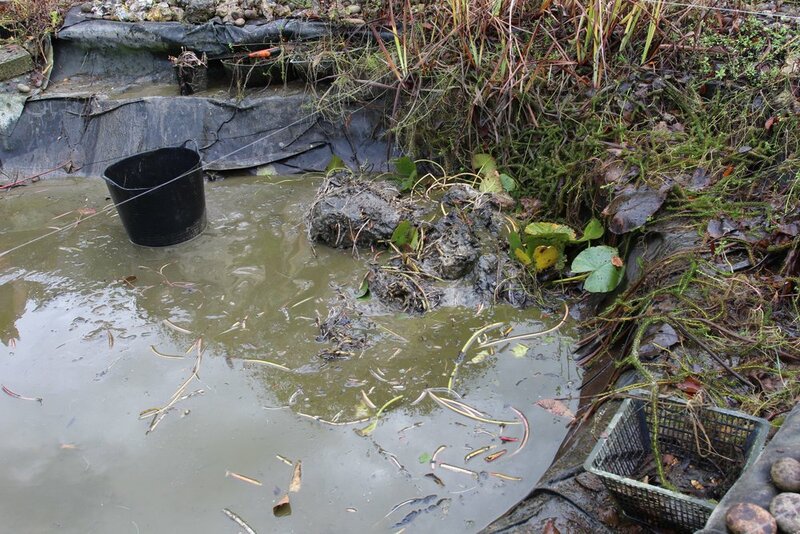 And here’s what he does: anything to do with ponds. 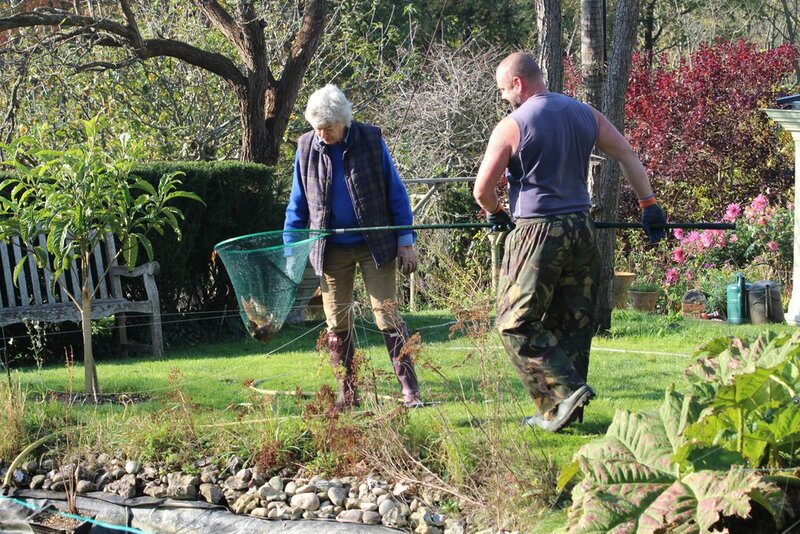 We found him via the classified ads in the RHS Garden magazine as we were looking for someone to advise us on how to clean up our very murky pond water. As my regular readers will know, we’d tried various remedies to no avail so the expensive solution - a filtration unit - was the only remaining option. 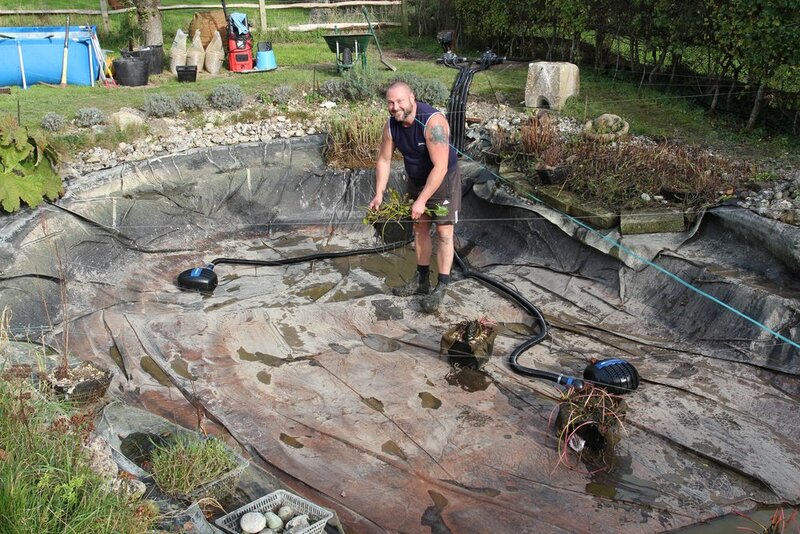 We were advised by Adam’s boss that a pair of Hozelock Bioforce Revolution 14000 units would do the trick for a pond of our size, so last week Adam arrived to install them. 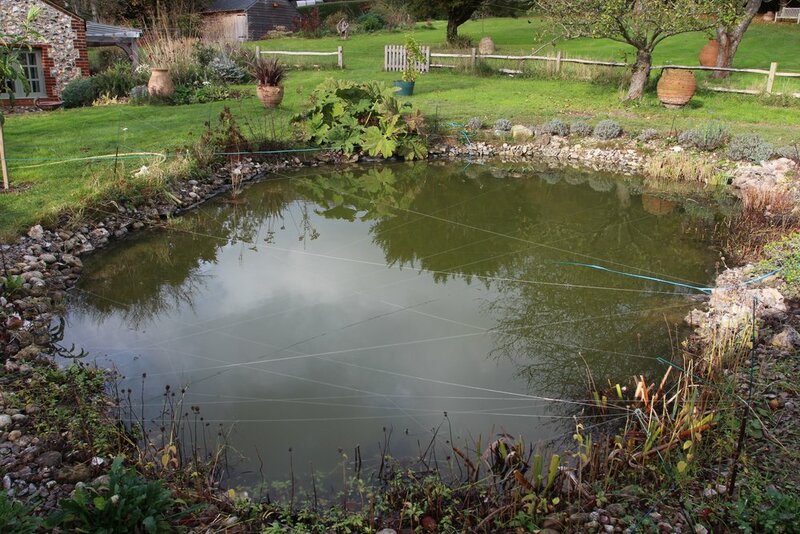 And here are pictures of the pond, before and after. Still looks murky to me but Adam assures me that patience is the thing…and trust that it’ll be clean in the end. Just like this blog. Newer PostTaken to task again. Older PostAnd so to bed.